Landon Heller is a Freshman at Lincoln Southeast High School, this is his first year as a staff member for The Clarion. Landon's favorite subject in school is History. 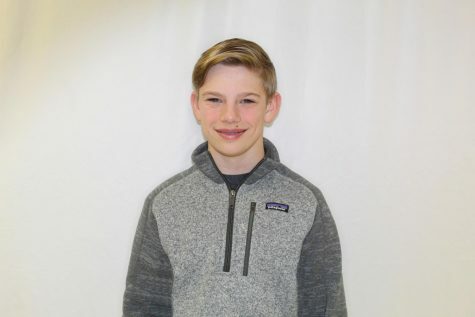 Landon enjoys Hanging out with friends and family, Playing guitar, being on the Swim and Cross Country team, going to Wyoming, and playing with his dog Bo.